Shreya Mehta is a freelance graphic designer and illustrator, who graduated from Srishti School of Art and Design, Bangalore. She enjoys travelling, exploring, watching nature and playing with lines, shapes, type and colors. 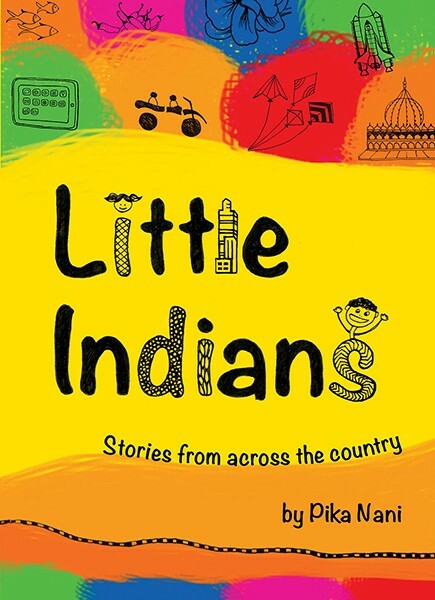 Little Indians is her first book with Tulika.